Driveway, sidewalk, patios and garage floor—if your concrete is cracked and uneven, we can help. Concrete raising often costs half of replacing concrete. If your basement or crawlspace is wet or flooded, or if you are experiencing water backups or excessive moisture, you need a waterproofing system. 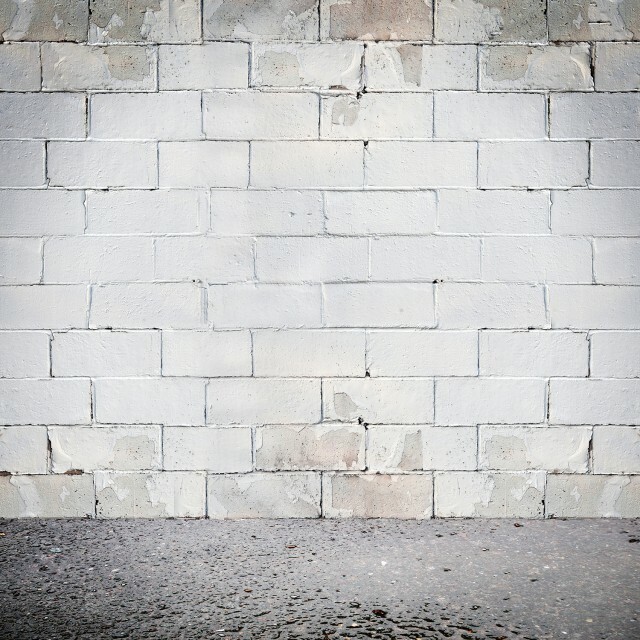 Cracked walls, uneven floors, door and window frames—these are all signs of settled foundation. Regardless of the severity, we can help you level out. Building a new home or commercial building, or adding an addition? If you want to ensure long lasting stability, you need to secure your foundation now. Over 40 years of Experience! We are not a franchise, proud locally owned company! Honest! We inform and educate, rather than sell! During our estimate if we do not see a need for our services and there is another remedy for your problem, we will be honest with you! Zero Pressure! We will not trick you to sign ‘on the spot’ or give you a ‘same day’ savings. Home repairs are an investment and we understand you will want to think over your options. Maintenance Free! Once our job is completed, we stand behind our quality job and all warranty’s if ever needed! For over 40 years, we have been providing homeowners, commercial building owners and municipalities with concrete raising, waterproofing and foundation repair systems, offering second-to-none customer service, quality, and reliability. It’s no wonder over 70% of our business comes from satisfied customers who refer us to their friends, families and colleagues! Concrete raising, also referred to as concrete lifting, concrete leveling, slabjacking, mudjacking, and pressure grouting, is the process of raising your concrete slabs back to their original position. Often less than half the price of replacing concrete, it provides a cost effective, time effective and sustainable way to have your concrete be level once again. 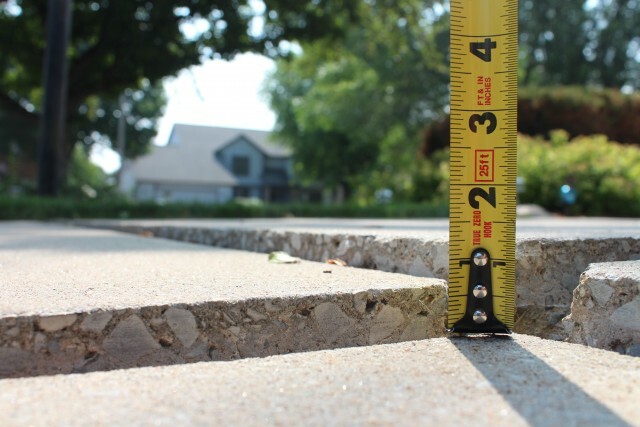 If your basement, factory floor, driveway or sidewalk concrete slabs are uneven and causing safety hazards, don’t hesitate to learn more about how concrete raising can help you. The weather is never really predictable in Wisconsin. It’s no secret that we can fall subject to torrential downpours and endless feet of melting snow at any time, and the truth of the matter is, you don’t want to be caught with a water problem in your homes’ basement or crawlspace when that happens. That’s why we help our homeowners understand how and why water is backing up into their homes, causing them to be damp, or worse, flooded. Our Wisconsin waterproofing systems are unmatched, and our service is delightful. 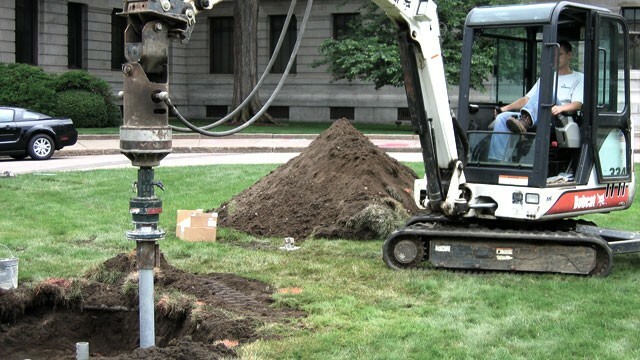 Whether you are a homeowner, have a small commercial building, or even a larger multi-story building, we can help you level out when your foundation has settled. For over 40 years, we have delivered the experience and results our customers require, providing them with safe, cost-effective solutions. 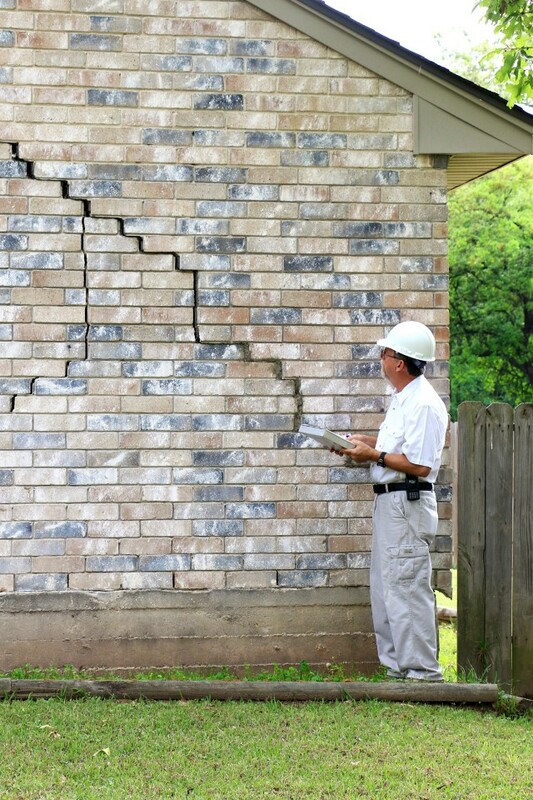 As a professional foundation repair company, we evaluate the entire problem, analyze each piece of the picture, and custom design a solution that helps you correct the problem.